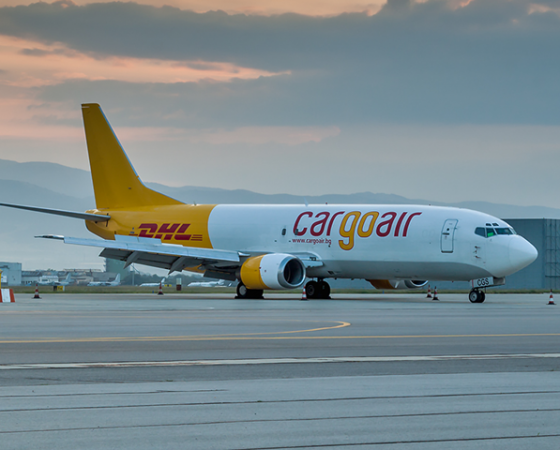 Starting with one B737-300F in 2008 now our cargo fleet have enlarged to 3 x B737-300F ( LZ-CGO, LZ-CGP & LZ-CGQ ) and 6 x 737-400F ( LZ-CGR, LZ-CGS, LZ-CGT, LZ-CGU, LZ-CGV, LZ-CGX). 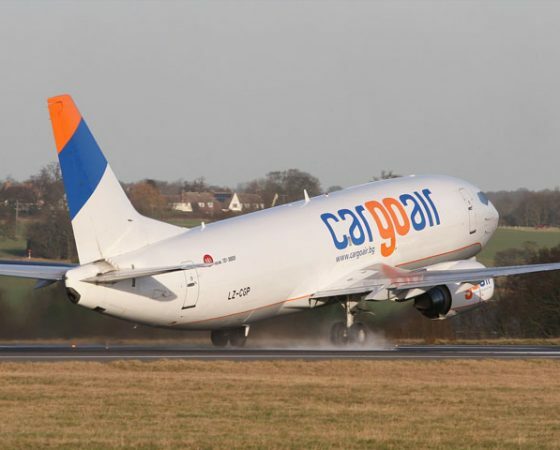 In addition we have 1 x Passenger aircraft with registration (LZ-CGW). 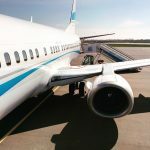 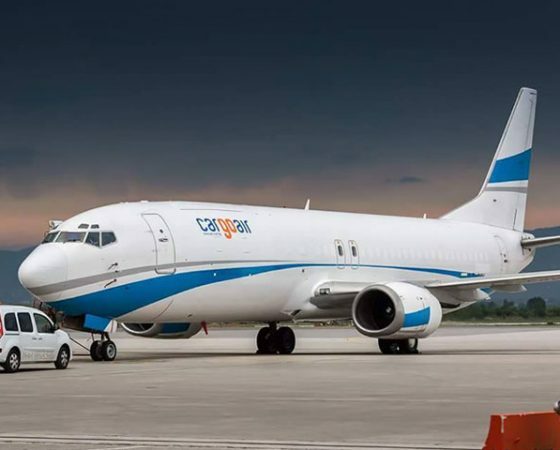 The B737-300F and B737-400F passenger to freighter conversions are completed by Commercial Jet, Inc with the support of the STC Holder Aeronautical Engineers, Inc. located in Miami, FL. 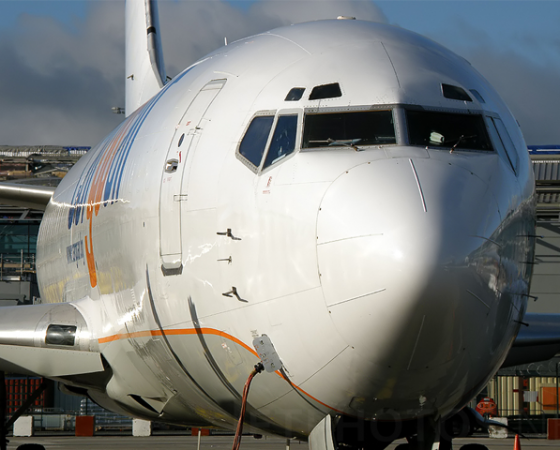 To know more about the cargo conversion of Aeronautical Engineers, Inc. please click here. 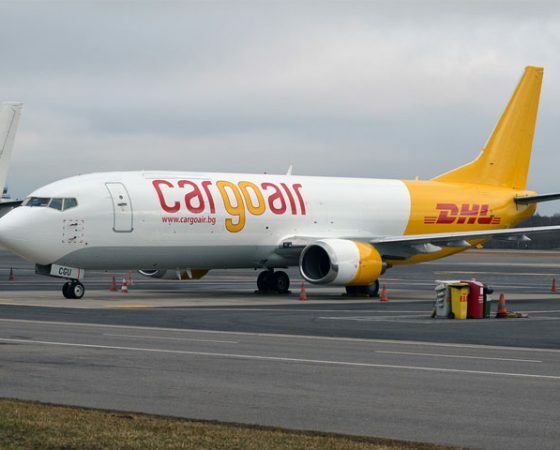 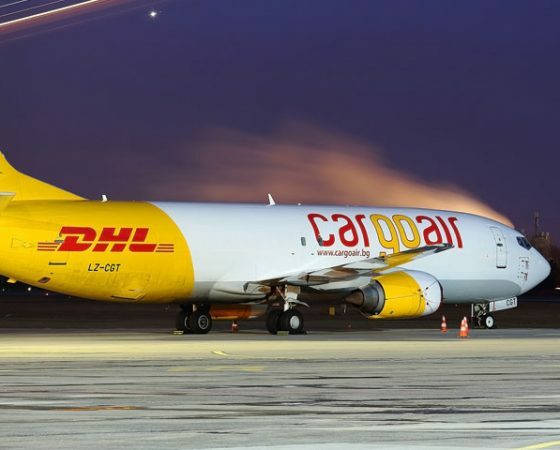 Ever since Cargo Air has established long term operations for the Integrated Express and Mail operators such as DHL, UPS, ASL and contracted it’s freighter fleet to their specific network requirements. 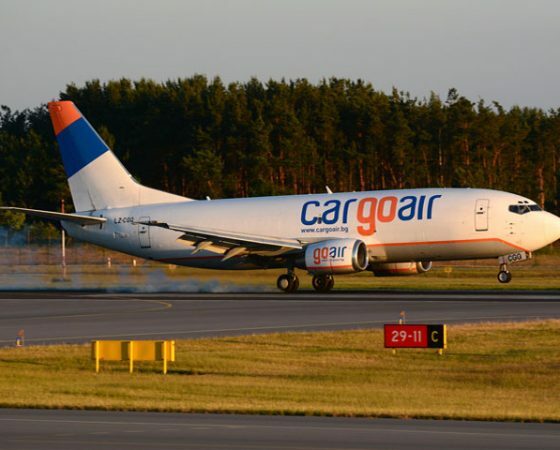 Our new cargo converted aircraft LZ-CGX (B737-400F) is now operating as from MAR 2018. 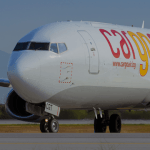 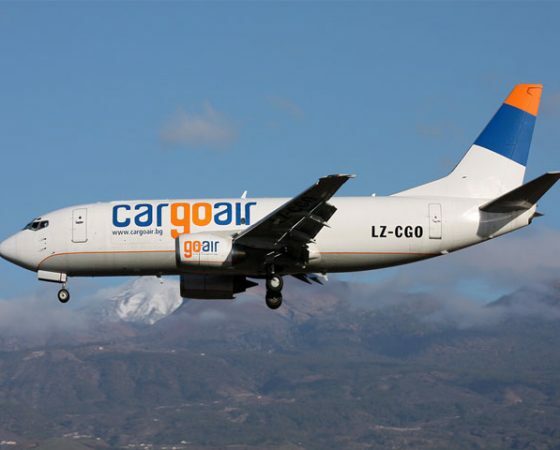 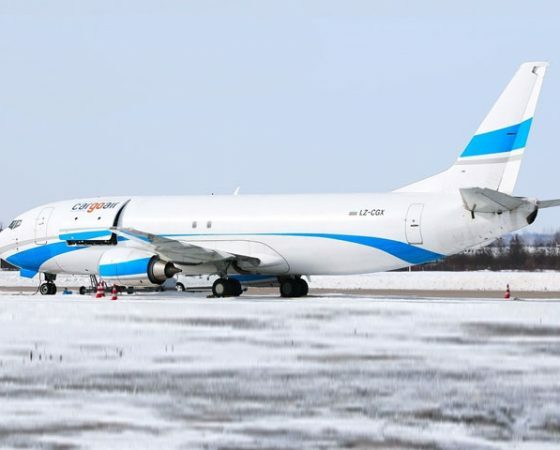 In April 2017 CARGO AIR has received approval to enlarge the Company Operational Specifications with passenger operations with the newly added B737-400 168Y LZ-CGW. 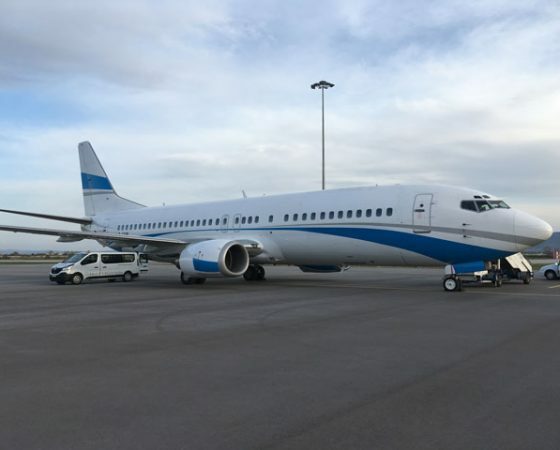 The aircraft has started operations on 08 April 2017 under a wet lease contract for the Greek company ASTRA AIRLINES S.A. 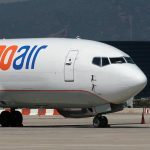 This operation will cover the whole 2017 summer season and is planned to continue till the middle of October 2017. 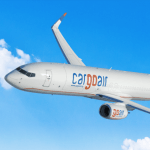 On 06th June 2017 a new freighter has been added to CARGO AIR fleet. 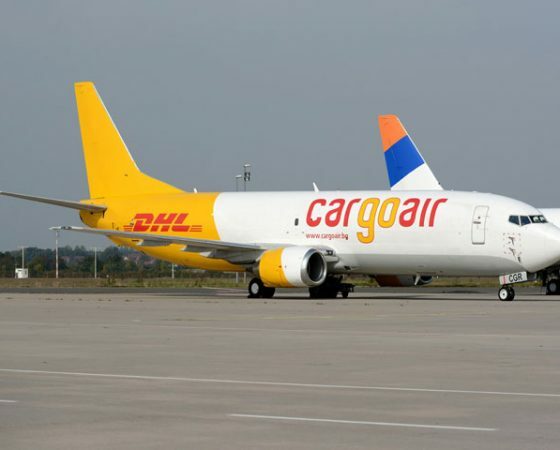 New B737-400F (AEI converted freighter) with registration LZ-CGV had started regular operation to Spain.